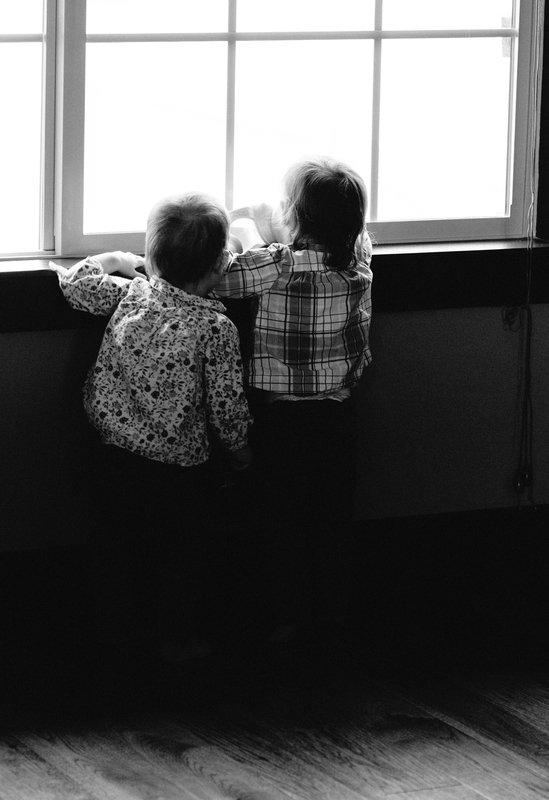 9/52 – 52 weeks: "A portrait of my daughters, once a week, every week, in 2014." 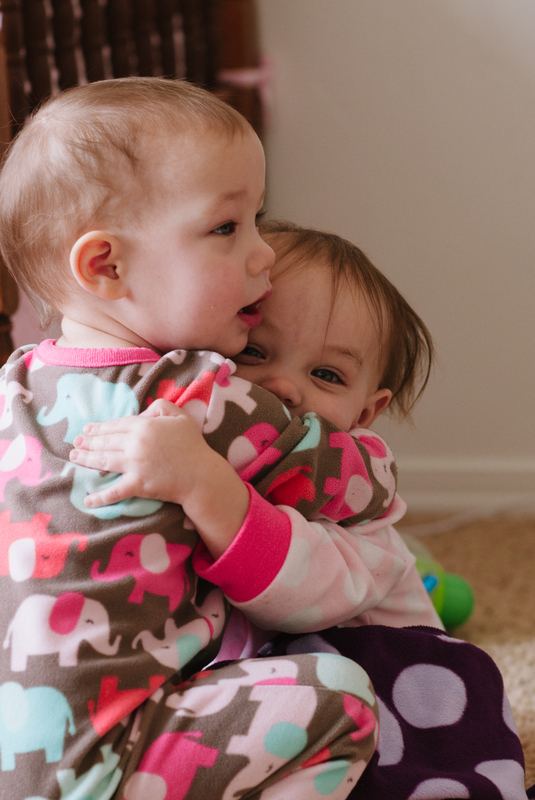 Greta: enjoying a hug from your sister. Molly: we enjoyed 60 degree weather this week. 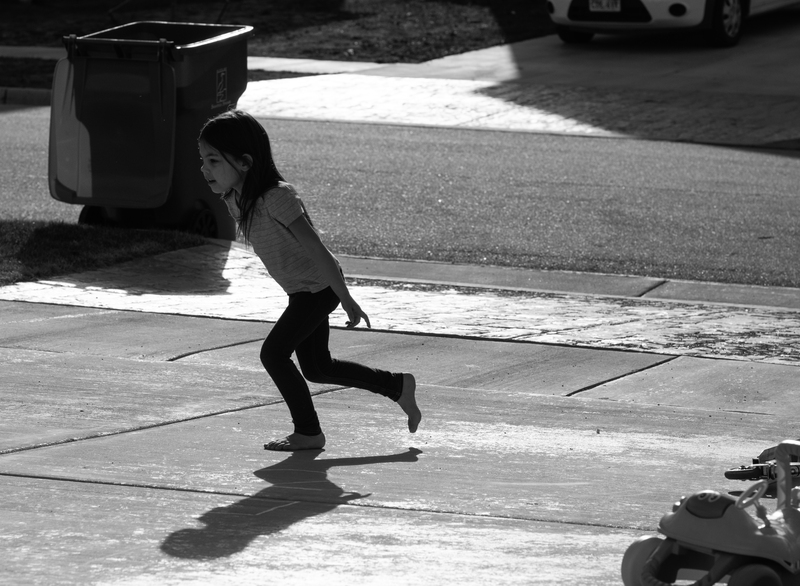 This called for some bare feet and hopscotch. 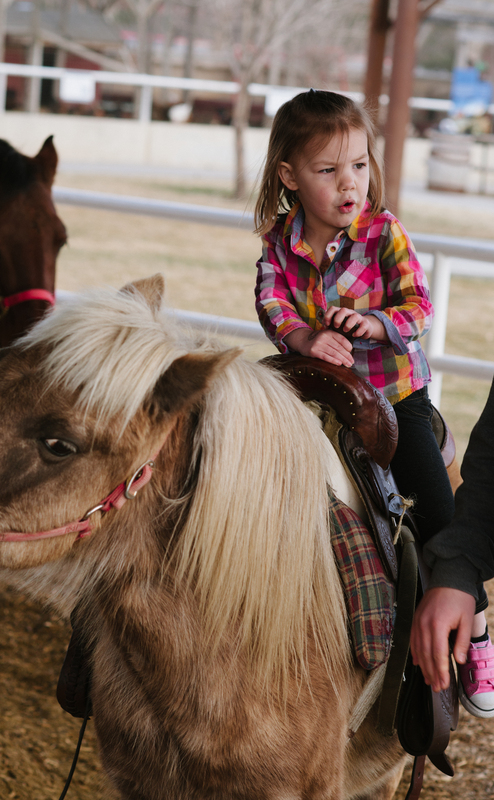 Harper: the first of many pony rides this year. You were pretty nervous at first but came around quickly. Amelia: watching the outside world with your partner in crime.